Heroes don’t fall from the sky like Superman; neither are they made in the laboratory like captain America. They are born from the sufferings of their failure like a new phoenix rises from its ashes. That’s what Batman is. That’s what he teaches us. That he is not just a superhero. He is an idea. A man can fail, he can be caught, he can be killed and forgotten, but an idea can still change the world. Because ideas are bulletproof. This is what makes Batman so special, unique and distinct than all other superheroes. He taught how to turn our darkest fear into our biggest strength. He taught how to befriend with pain and sufferings and then mold it to make our own shield. How to be a superhero without any superpower. A hero can be anyone, even a man doing something so simple and reassuring as putting a coat on the shoulder of a young boy to let him know that the world is a better place. It is not the power that makes a hero; it’s the will of a person that matters. Whenever I think about Batman, I also think about Christopher Nolan and Christian Bale. 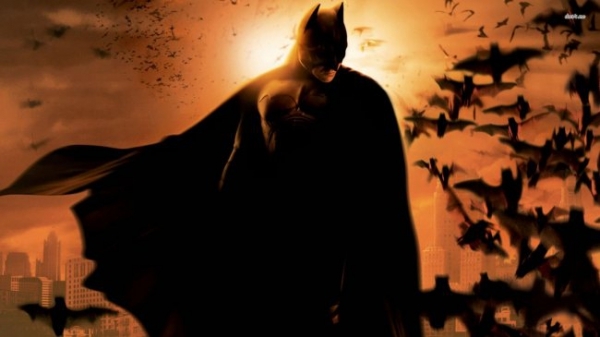 Nolan was the best director to depict Batman on the big screen. And Bale was outstanding in the act as if he was born for this character. It was not easy to walk in his shoes but he nailed it completely.